Online “Zoom” Performance Lesson – Lorie Mulhern, PGA / Golf. Nutrition. Performance. 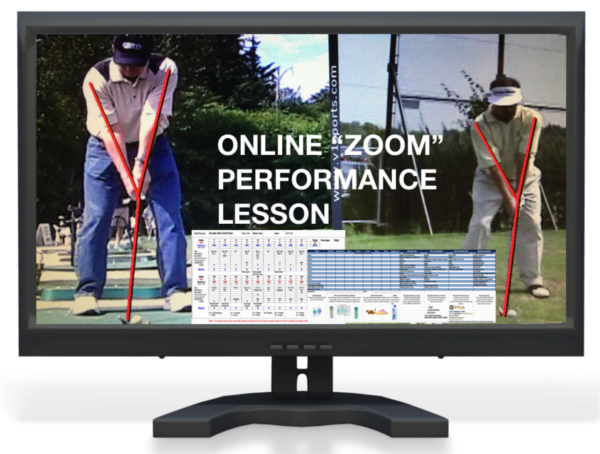 1 Hour Online “Zoom” PERFORMANCE Lesson!